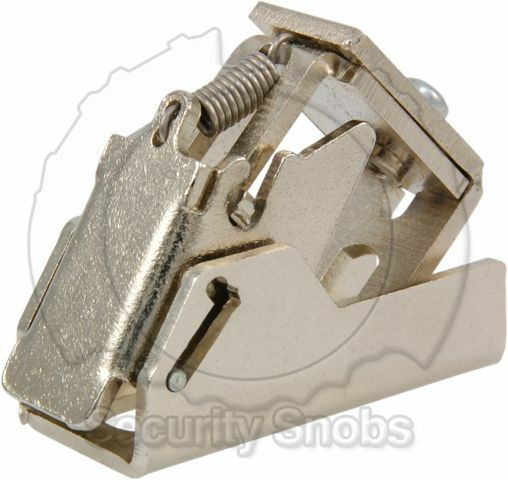 Many cam locks secure things by rotating a cam into a position where it blocks a device from opening. While this provides a simple and easy way to secure many devices, the drawback to this is that the key must be used to allow rotation to re-lock the device. The slam cam allows items secured with a cam lock to be locked without needing a key by simply slamming them shut. Especially useful on cash drawers or similar items. The slam cam replaces the normal cam on your lock. When opening, the slam cam rotates out of the way like a regular cam. When closing, the slam cam springs out of the way when it comes in contact with the striker plate and securely rests behind it. Fits all cam locks with a DD tail. 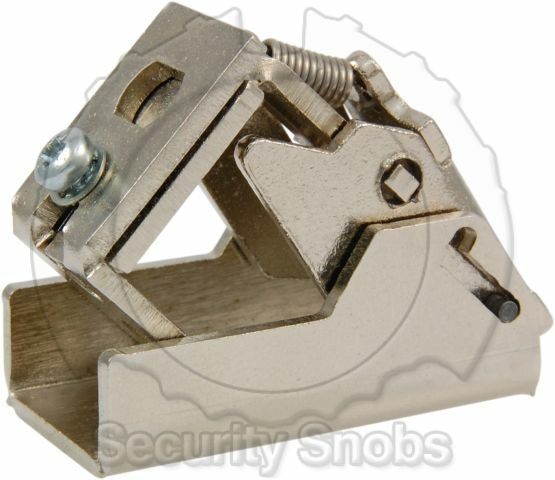 BiLock Slam Cam was successfuly added to your shopping cart. You can browse for more products or proceed to checkout.